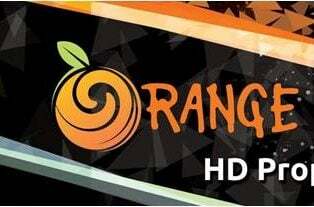 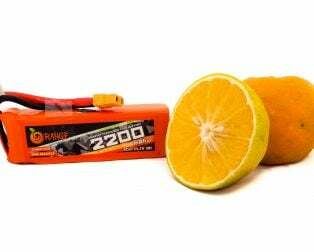 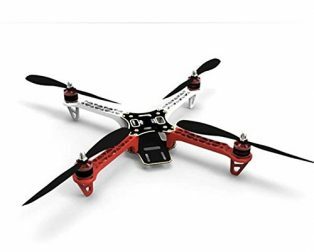 Purchase this product now and earn 14 Robu Points! 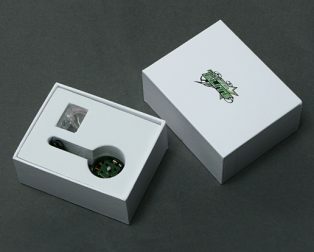 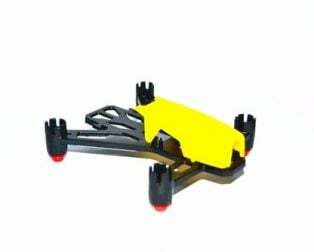 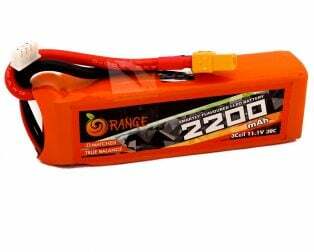 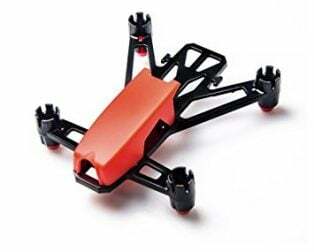 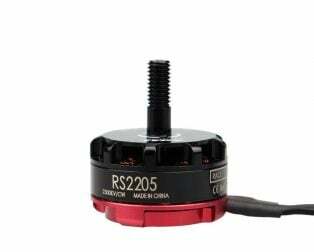 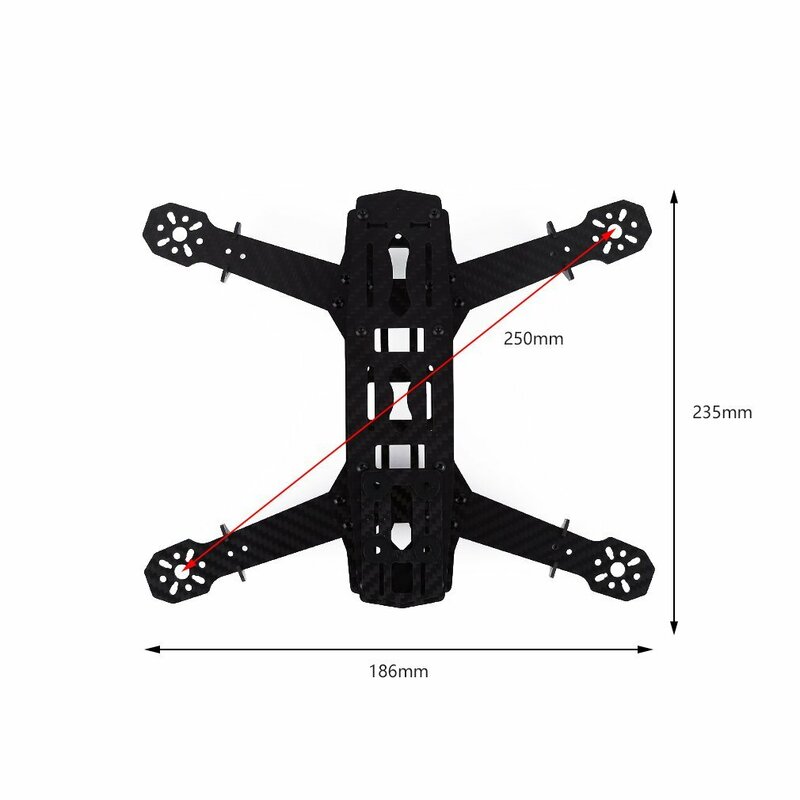 The Q250 is a mini-size quadcopter frame. 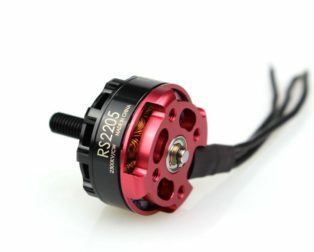 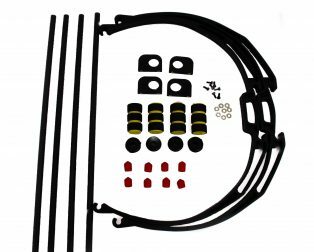 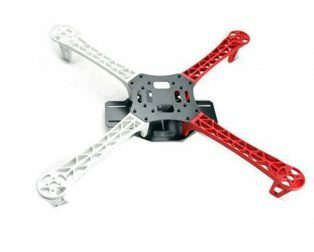 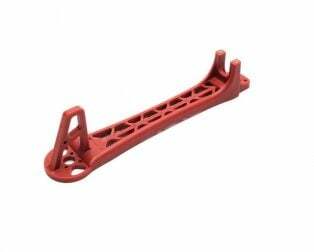 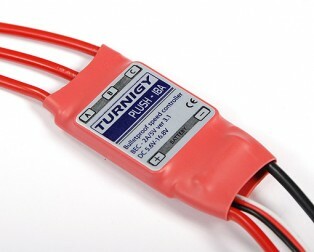 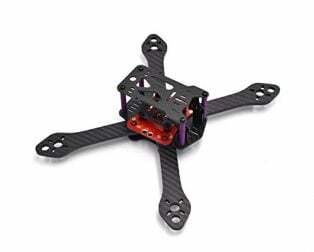 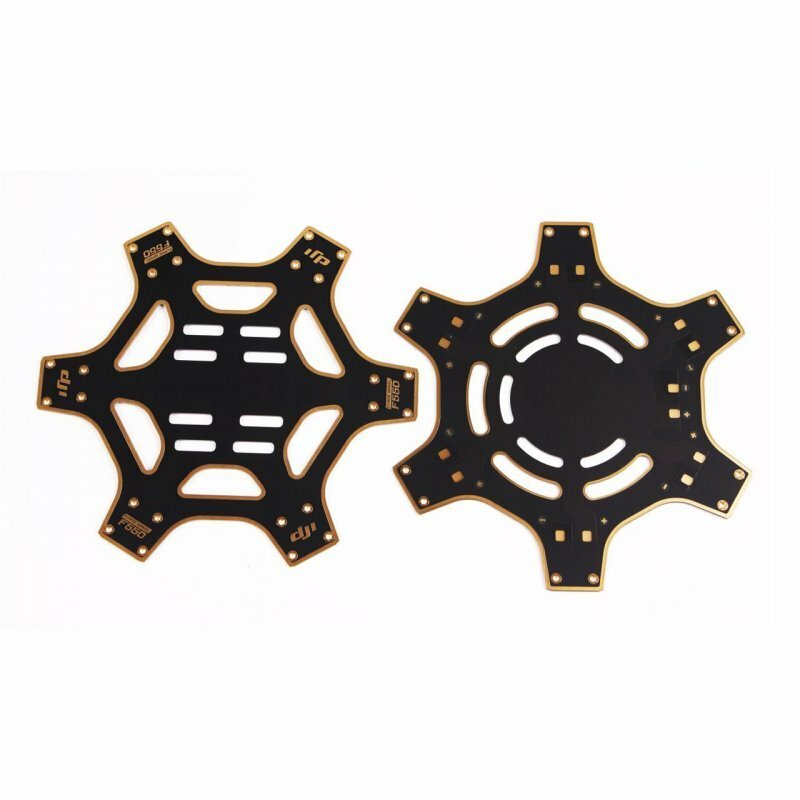 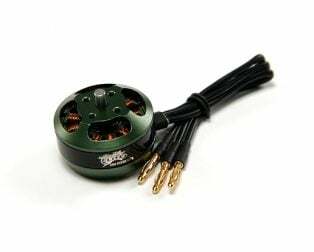 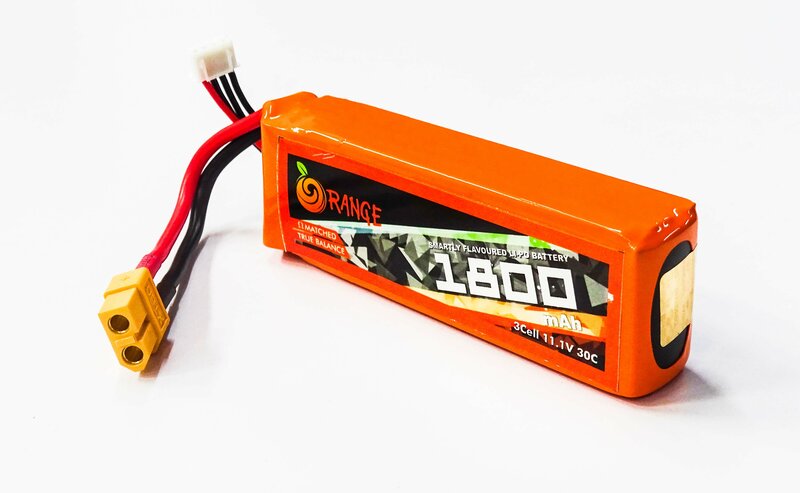 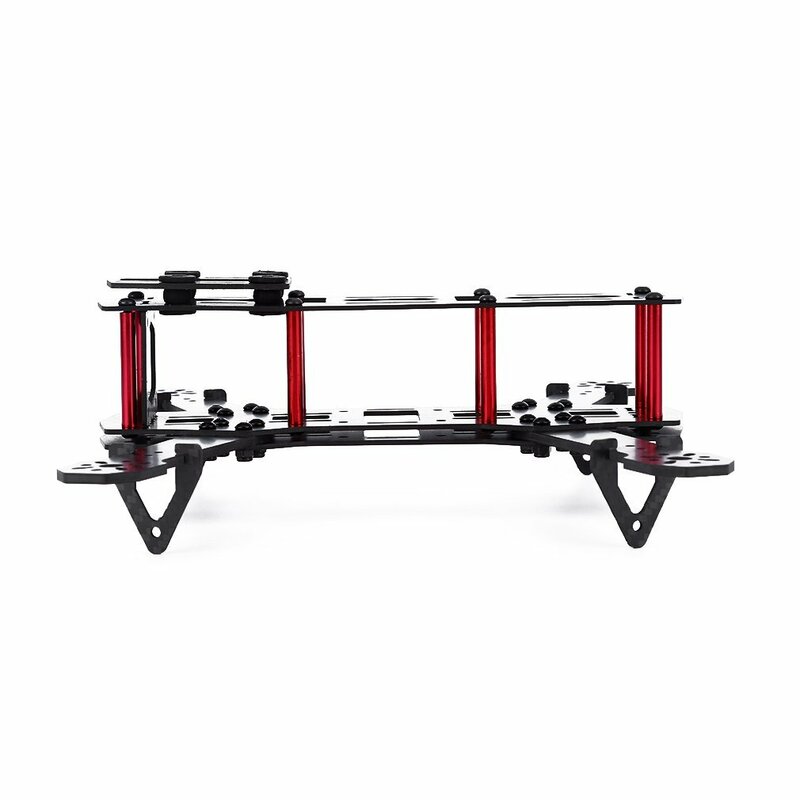 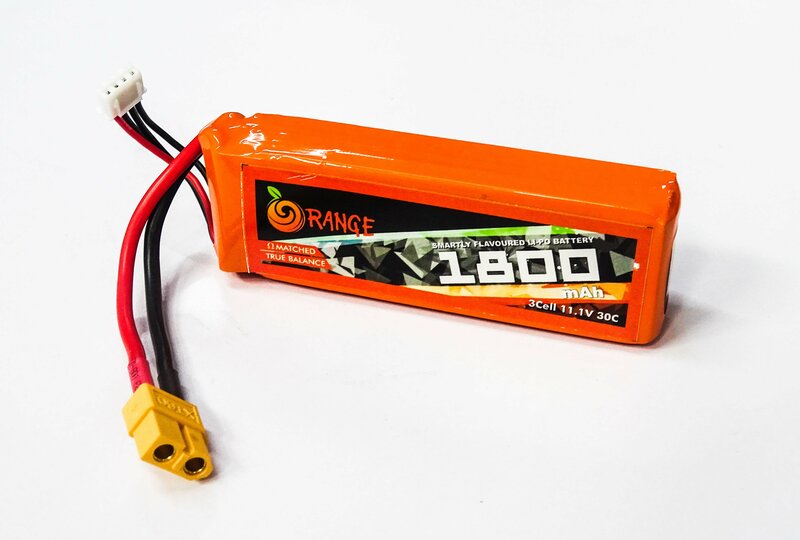 This frame is built specifically to tackle the problems in FPV Racing and video recording with quadcopters. 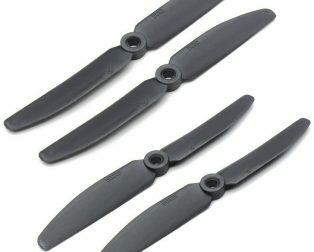 It is known for its toughness and durability. 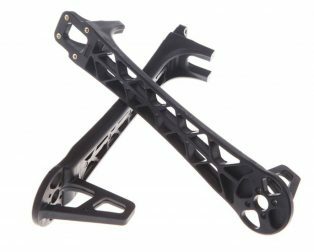 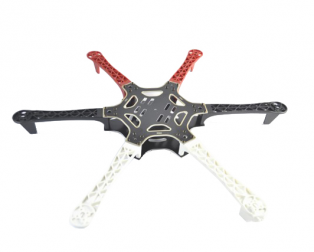 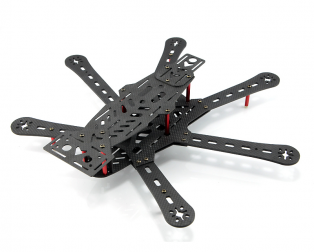 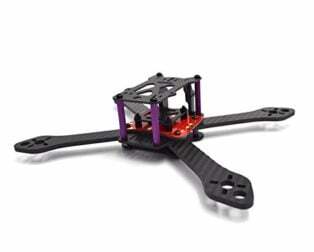 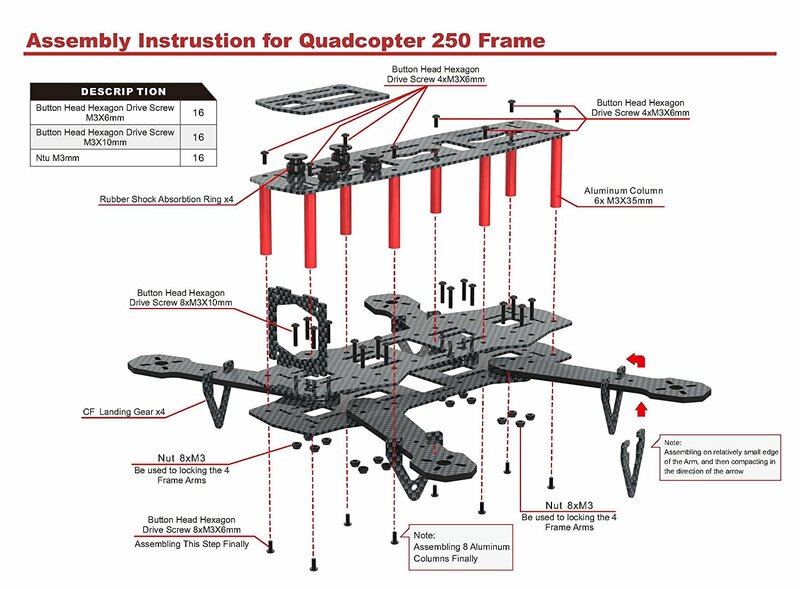 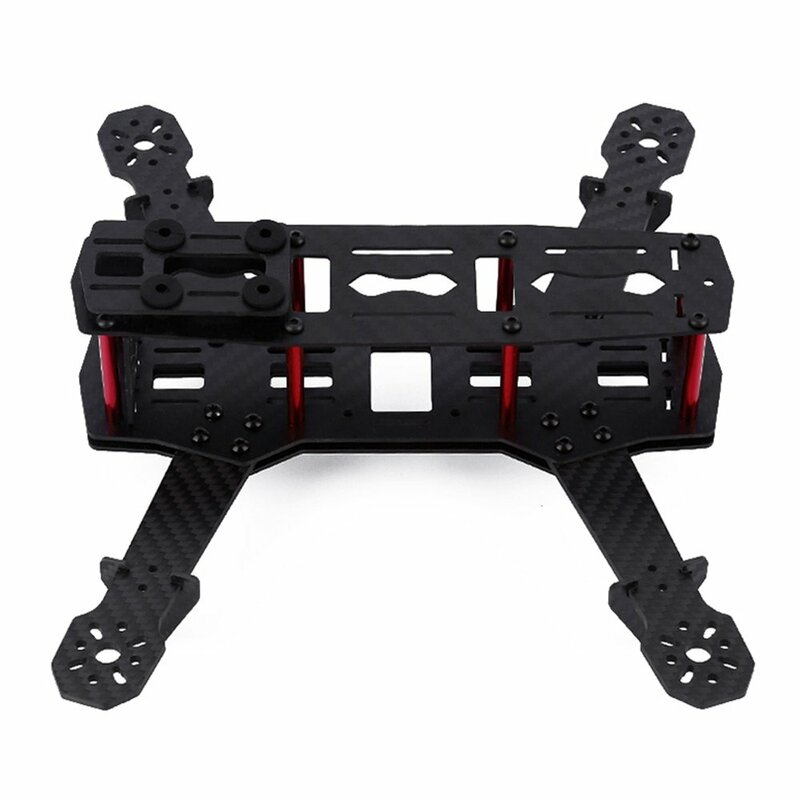 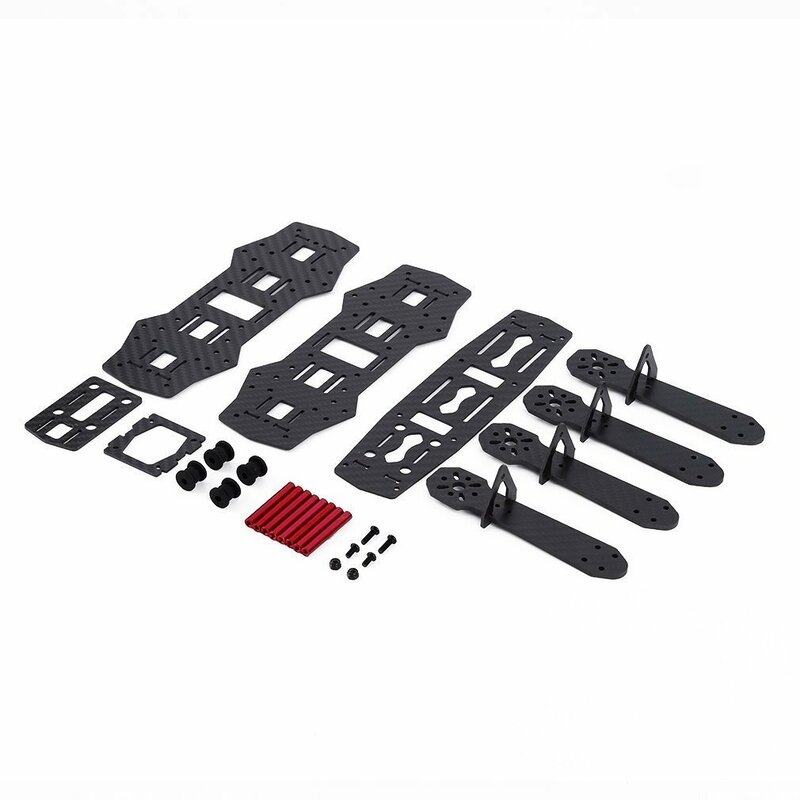 This Q250 Quadcopter Frame is made from Carbon Fiber which makes it tough and durable. 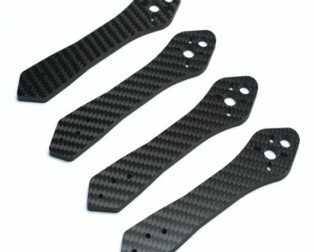 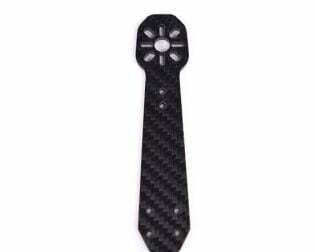 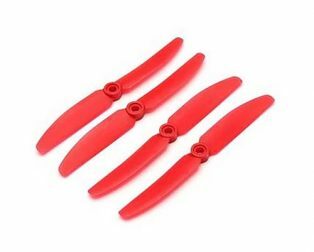 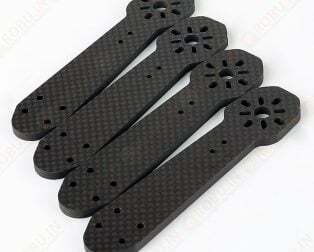 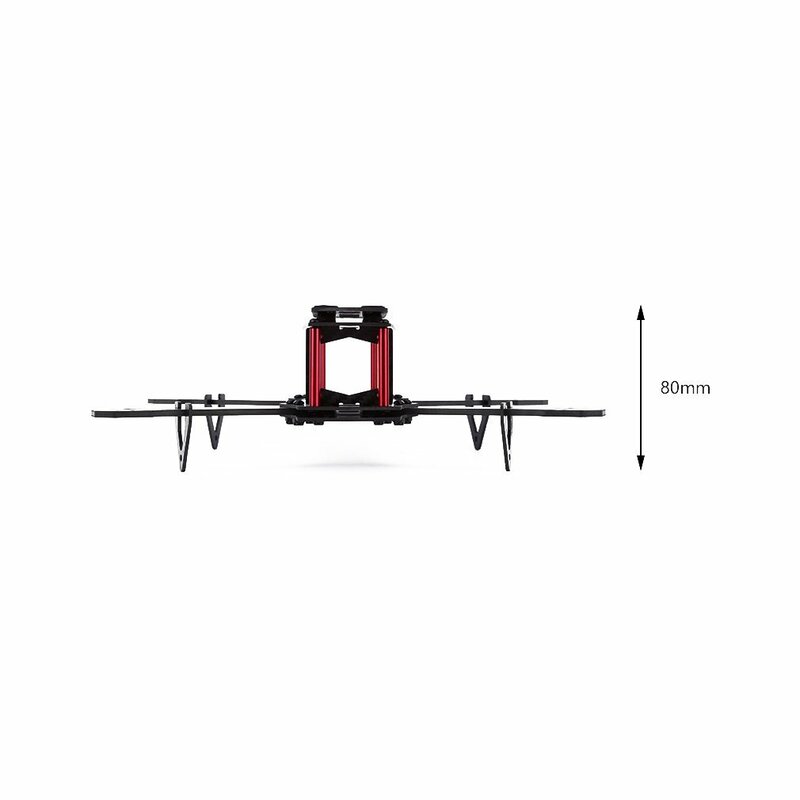 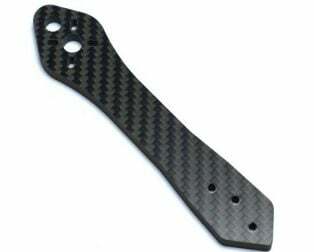 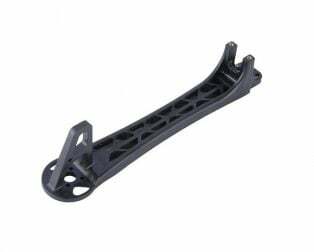 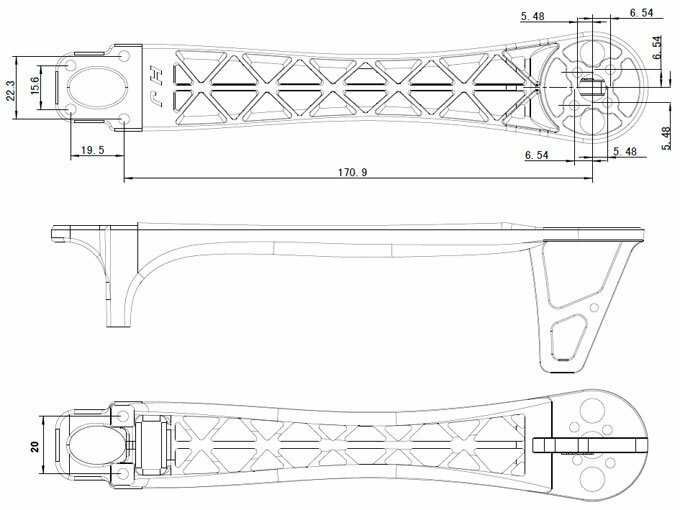 The carbon fiber arms of thickness 4mm which ensure no more arm breakage at the motor mounts on a hard landing. 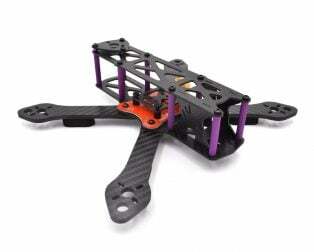 The arms have dampers at the end, which protects motors during the crash. 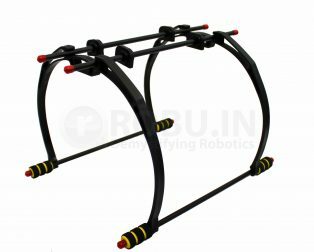 Good beginners level frame , edges are sharp use sandpaper and polish it well. 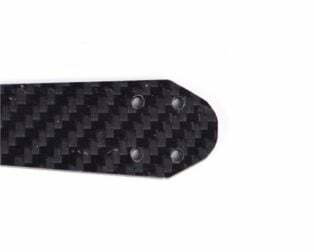 Upper plate should have little cut out for camera . 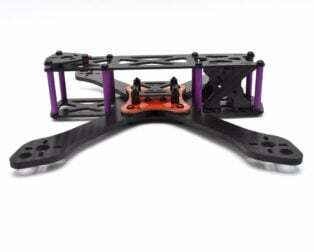 If Robu could have all the latest frame that will be so great .